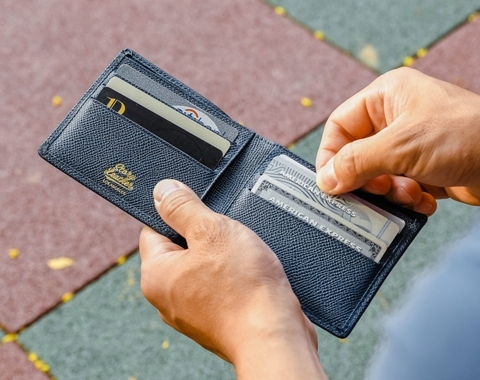 A minimalist wallet that is meticulously handcrafted with premium grade genuine leather. 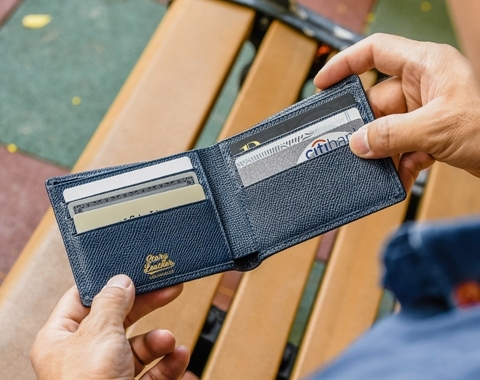 Fully featured billfold, yet slim in size and light in weight. 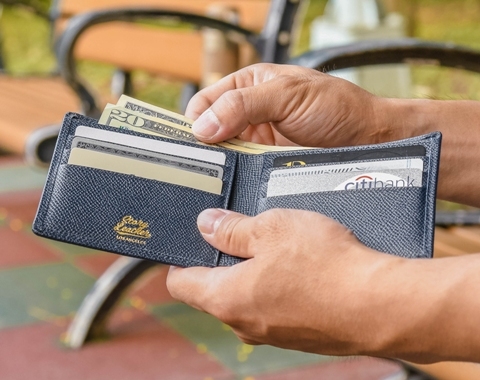 This is the finest compact wallet.when it comes to quality, craftsmanship and value. Using the finest workmanship, our team of leather artisans beautifully handcraft and tailor these wallets to be slim and minimalistic. All leather goods are handmade by our leather artisans. 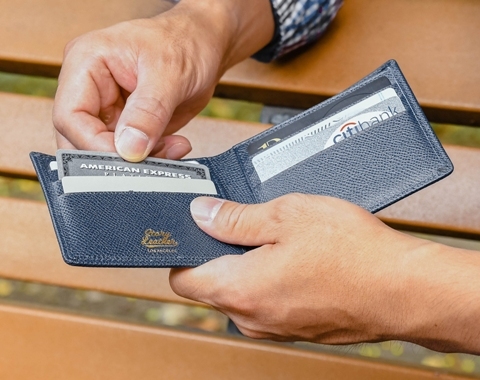 We use the highest quality fine grain leather combined with the best stitch work to provide you with a premium quality leather wallet. Don't like this leather? Let us custom build one that perfectly suits your taste! Choose from over 100 different leather combinations and create your own holster case. Please allow up to 30 days for delivery of all custom made items, we understand it's a long wait, but we are taking our time to make it the best it can be. You will appreciate the quality of our leather goods and that's a Story Leather guarantee!